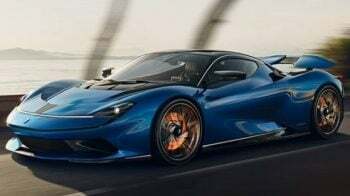 High-performance sports car and luxury electric vehicle manufacturer Automobili Pininfarina launched its new electric hypercar, Battista, at Javits Center for the New York International Auto Show. 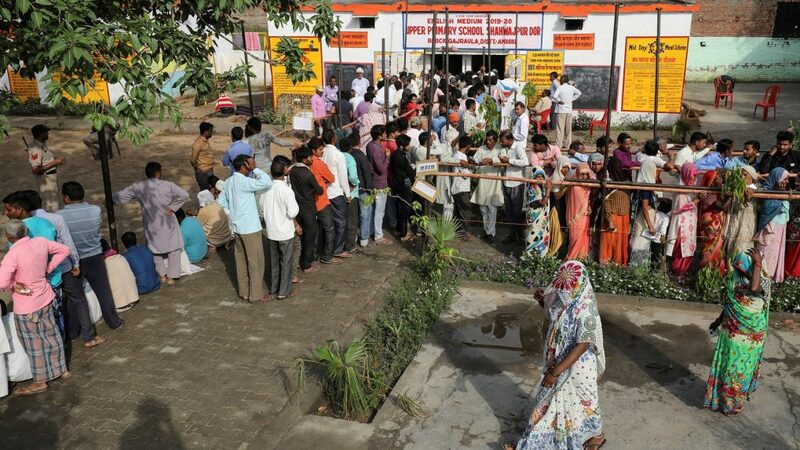 Polling began on Thursday for 95 Lok Sabha seats spread across 11 states and the union territory of Puducherry, with Tamil Nadu witnessing contest in 38 constituencies. 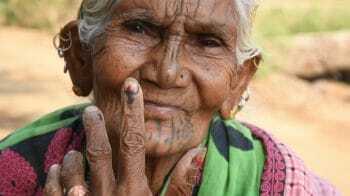 Voting was also underway in 35 assembly constituencies in Odisha and in 18 assembly seats in Tamil Nadu. 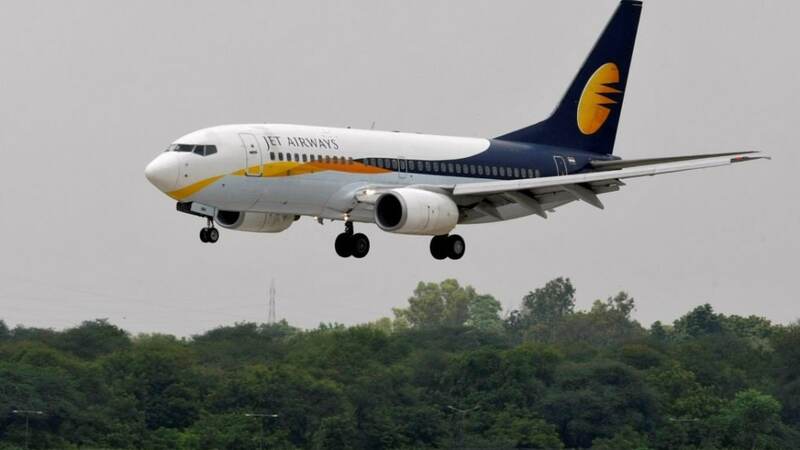 Prominent faces in the fray in the Lok Sabha contest are Union ministers Jitendra Singh, Jual Oram, Sadananda Gowda and Pon Radhakrishnan; former prime minister H D Deve Gowda; DMK's Dayanidhi Maran, A Raja and Kanimozhi; Congress leaders Verappa Moily and Raj Babbar; National Conference president Farooq Abdullah and BJP's Hema Malini. 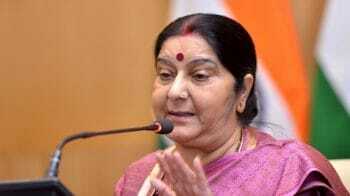 Over 15.80 crore voters will decide the fate of the 1,600-odd contestants. 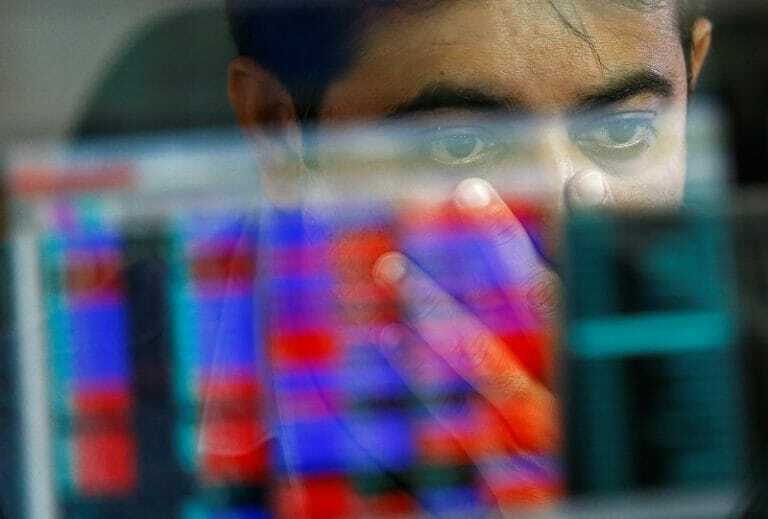 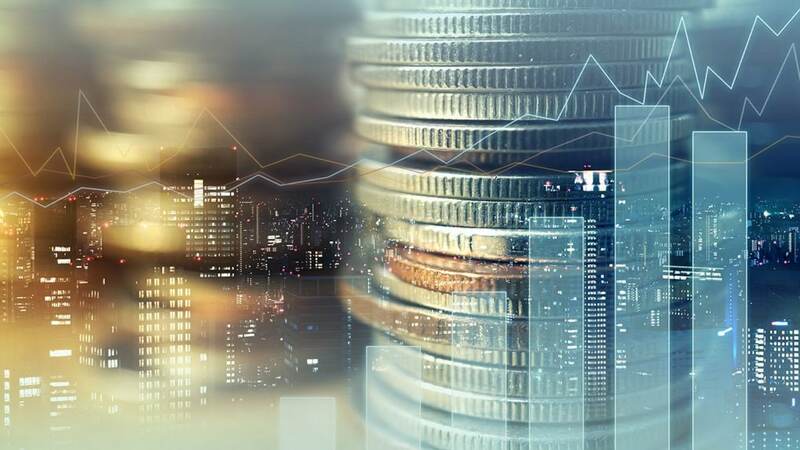 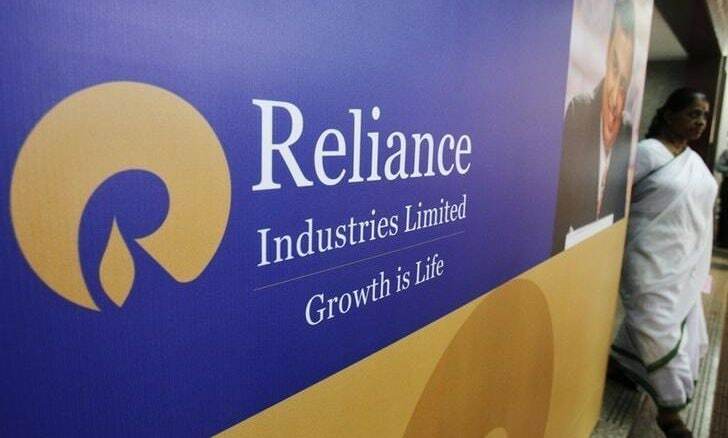 Reliance Industries on Thursday posted the highest quarterly net profit by any Indian private sector firm with a 9.8 percent rise in earnings in the period ended March 31 after robust business in retail and telecom sectors offset a dip in oil refinery margins. 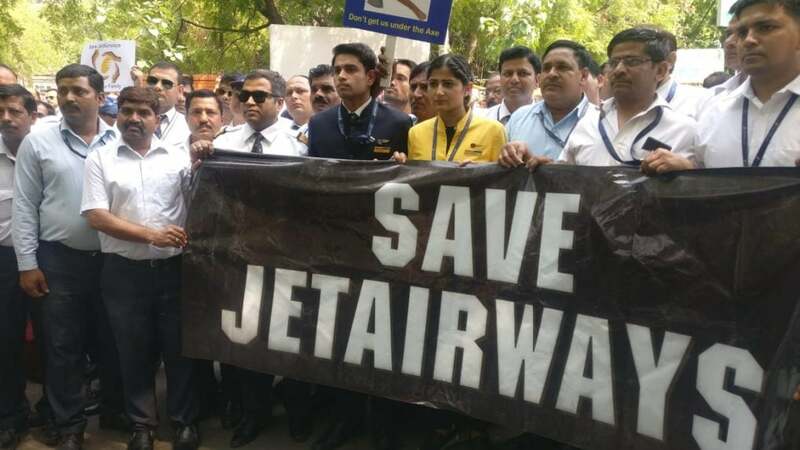 The employees of debt-laden Jet Airways, which stopped operations on Wednesday indefinitely, turned up today outside the Mumbai headquarters of the carrier that was once India's biggest private airline, to seek answers from the management on how they plan to pay the staff. 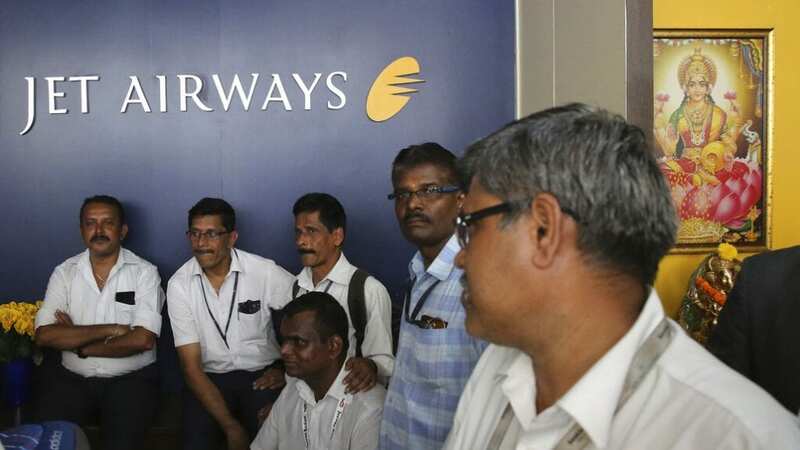 Hundreds of angry employees have protested in New Delhi and Mumbai, accusing management of leaving staff in the dark about the airline's worsening crisis. 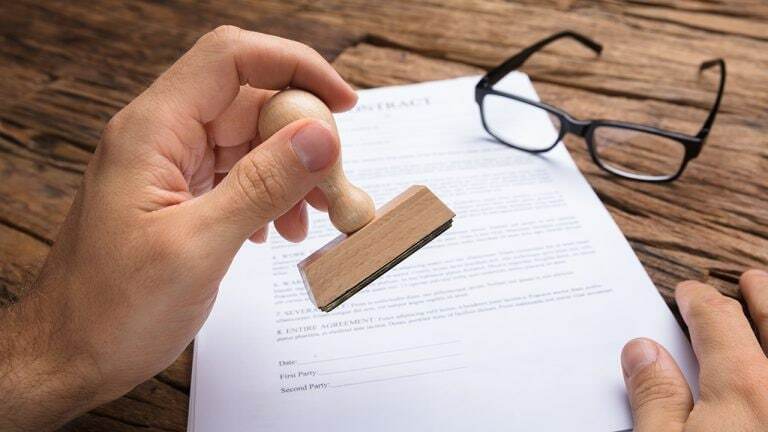 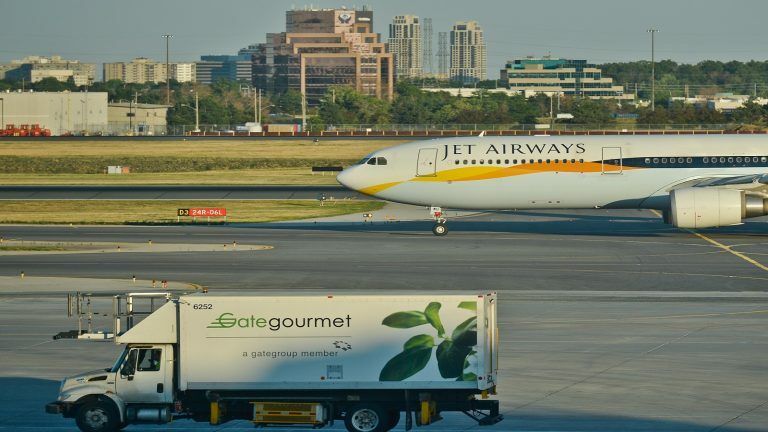 The lenders for Jet Airways, while removing Goyal as chairman, had promised Rs 1,500 crore interim funds which would have been converted into equity at Re 1 a share and also take over the management control. 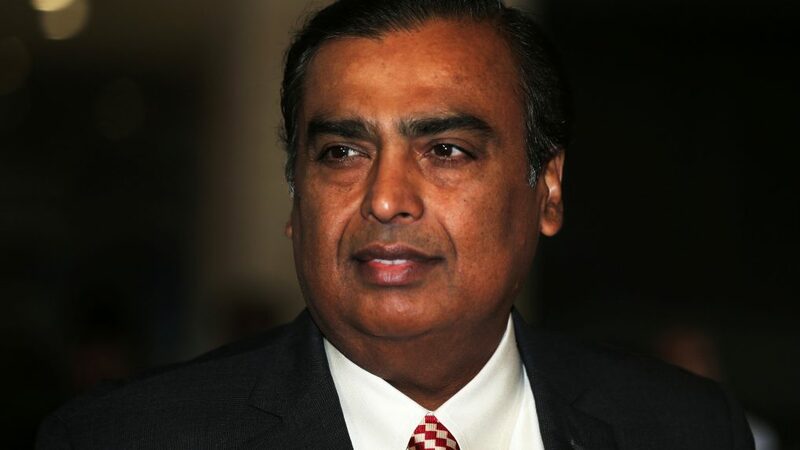 Mukesh Ambani is one of the world’s most successful businessmen. 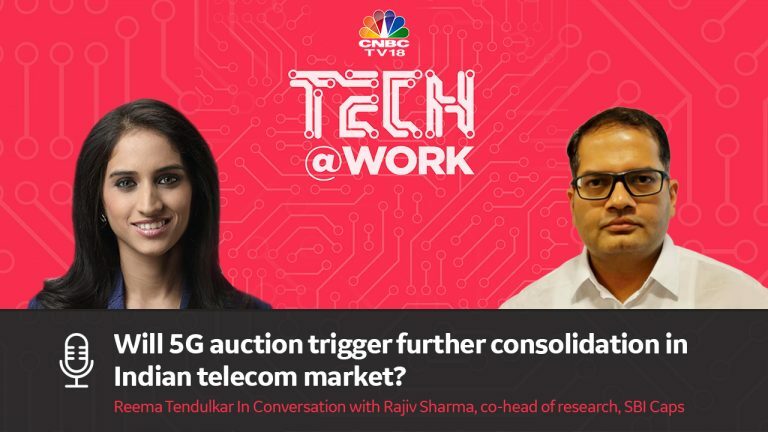 He is the chairman of Reliance Industries Ltd, the founder of Reliance Jio, a billionaire with a net worth of $55 billion. But there's more to him than meets the eye.